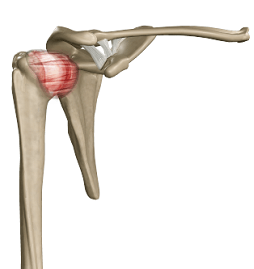 Adhesive capsulitis is also known as frozen shoulder and is characterized by thickening of the shoulder capsule resulting in stiffness and pain in your shoulder. You may be at risk for developing this condition if you have a medical condition or an injury that prevents you from moving your shoulder. Treatment involves pain medication and physical therapy to restore shoulder function.